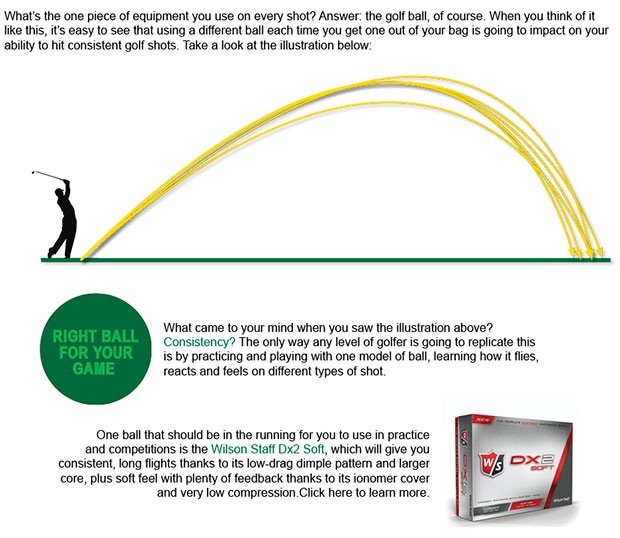 Over the next few weeks we encourage you to read our articles on why it's so important to re-grip your clubs, the warning signs to look out for and how we can help find grips that are right for you. There are so many options out there, and given the chance to try a new grip you'll be amazed by the difference you feel straight away. We'll even have an exclusive interview for you in a couple of weeks with world-renowned golf coach David Leadbetter - now that's something you don't want to miss. 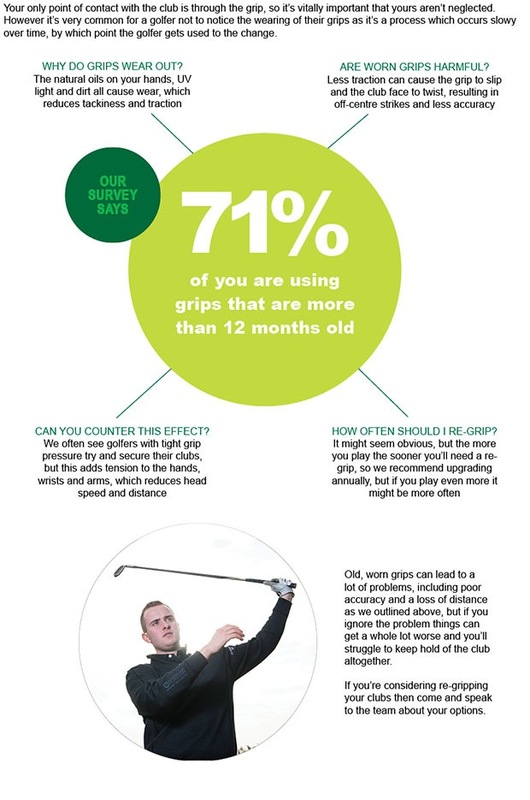 So next time you're at the club, take a look at a few of your grips and consider if yours need changing. Alternatively, pop in-store and we'll cast an eye over them for you. Enjoy the articles. I know what your first thoughts are when it comes to custom fitting: "I'm not good enough to be fitted". So no matter what your goals are, custom fitting will help you surpass them and get far more enjoyment out of this wonderful game. There’s definitely still a chill in the air at the moment and with the weather forecasts predicting a cold snap for the coming weeks, the Merino Lined Sweater from ProQuip is the perfect layer to provide protection from the cold, wind and rain.